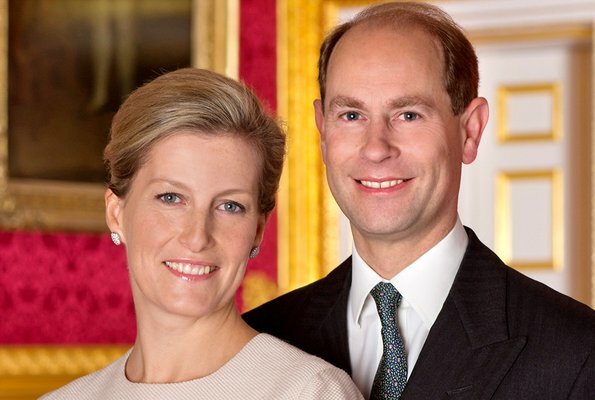 Countess Sophie and Prince Edward will visit Sri Lanka to attend celebrations of 70th anniversary of independence of Sri Lanka. Edward and Sophie will spend five days in Sri Lanka between the dates of January 31- February 4 and visit Colombo amongst other cities. The Royal Couple will attend celebrations of official independence anniversary on February 4. Ceylon became independent from Britain in 1948. Ceylon became a republic in 1972 and its name was changed as Sri Lanka.